Just last week, I watched an early rough of the Car Con Carne TV pilot. Simply put, I can’t wait for you to see it. 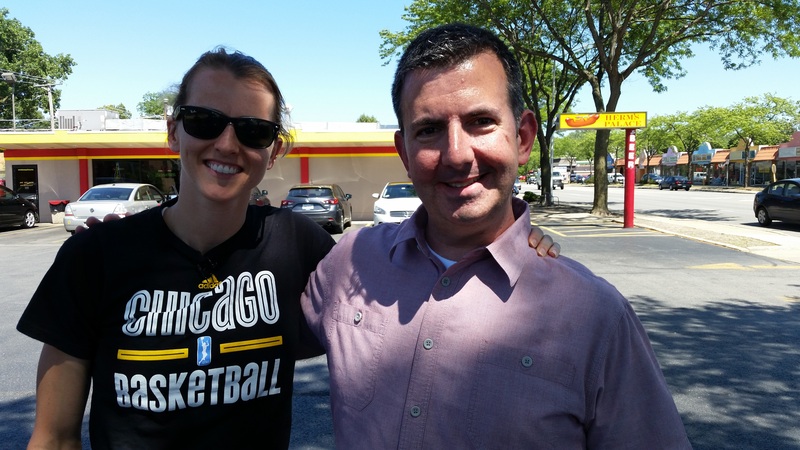 In the meantime, here’s a longform audio version of one of the segments, an interview with Chicago Sky superstar Allie Quigley. We talk about her younger days in Joliet, through her time playing basketball at DePaul to her present-day WNBA stardom. It all leads up to me challenging her to a game of HORSE… but you’ll have to wait for the TV show to see how that turned out.